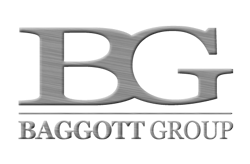 Baggott Group was conceived to fill the gap between too much business to engineer your CAD drawings yourself but not enough to warrant new employees. We strive to help meet your client’s demands by offering straightforward AutoCAD and Revit design at competitive prices. At Baggott Group, we understand that time is money and it’s our goal to complete what you need on or before your deadline. To provide the highest level of customer service and quality of work. To always conduct business in an ethical and professional manner. To give every project the same attention to quality and detail, no matter the size. To maintain punctuality and consistently adhere to deadlines. To meet and exceed expectations, and strive to deliver the best results possible. With almost two decades of experience in various aspects of food service design, George has broad knowledge of project development: mechanical/electronic detailing and drawing, regulatory compliances, codes and standards, and more. 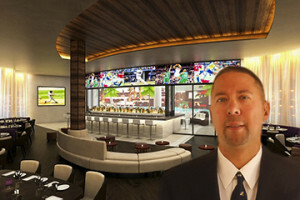 His experience and expertise in food service-related design is unparalleled in the industry.